"They treat us like animals, like a dog or cat”. These are the words of an Asian female worker in the textile industry who appeared in the Salvados TV Show called Fashion Victims. Big fashion firms like Zara, H&M, Mango or Primark are under suspicion because of their labour practices in Asian countries, where staff costs are considerably lower than in Europe. Child labour is also one of the most problematic issues. According to the International Labour Organisation (ILO), around the world more than 168 million children work six days a week, sometimes for more than 16 hours a day. The salary they get for these long days, however, is somewhere between 9 and 13 cents an hour. 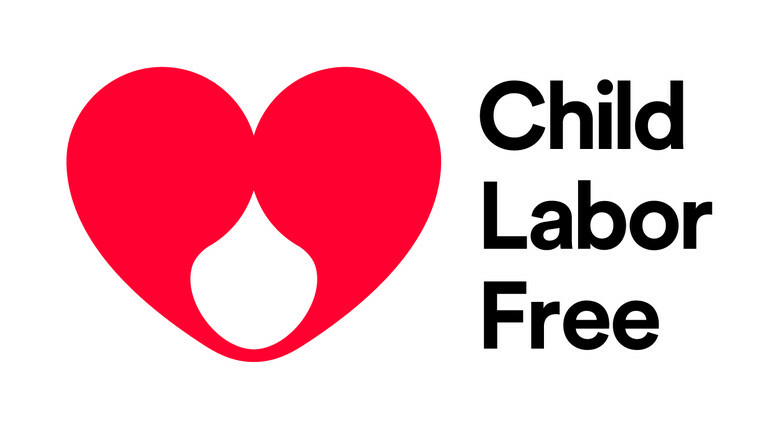 Rebelling against these abusive practices we find the NGO Child Labor Free, a non-profit organisation based in New Zealand that saw the light with the aim to create an ethical and responsible label for clothes coming from the large textile industry. 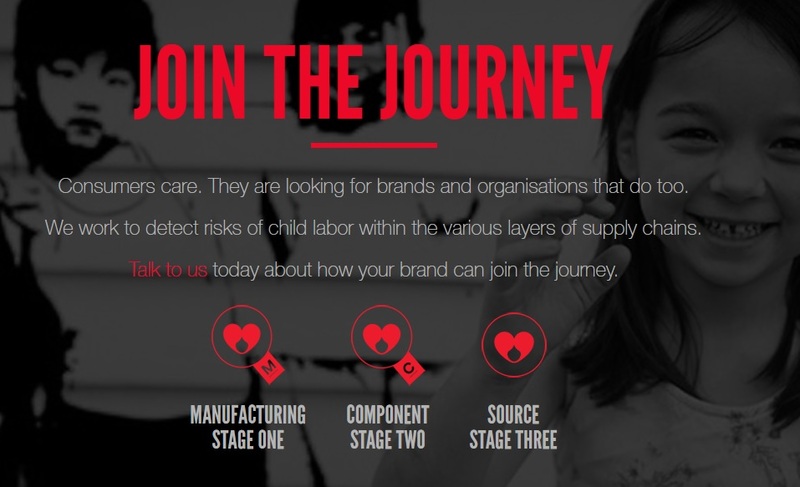 After going through an independent audit carried out by the consultancy firm Ernst & Young, companies can guarantee that neither the company nor its suppliers use child labour in their production. 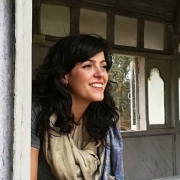 “Just like we look for organic products in stores, we believe child labour free clothing must become a standard that is recognised globally”, says Michelle Pratt, the general director and founder of the organisation to Muhimu. 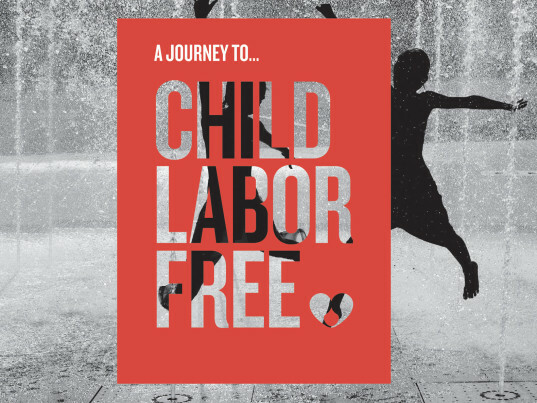 Child Labor Free is the result of the work done by New Zealand designers like Hailwood, Kate Sylvester or Stolen Girlfriends Club, with the support of UNICEF and the advertising company Saatchi & Saatchi. Through this initiative, the NGO wants greater transparency and commitment from big fashion labels towards ethical values, to ensure that their business is child labour free. What is hiding behind Low Cost? 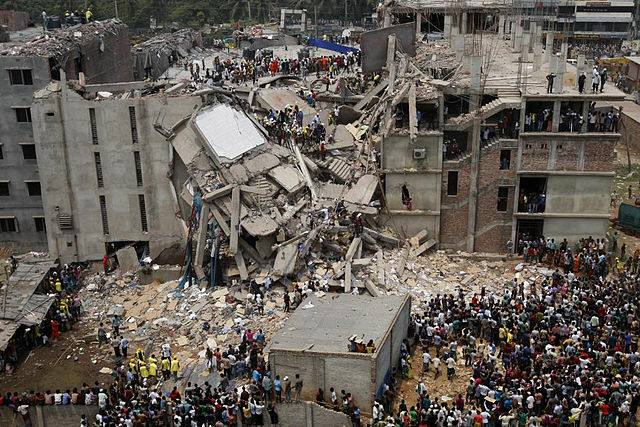 There are many who still remember the events occurred in April 2013 at a textile factory in Dacca (Bangladesh), where more than one thousand workers died after the building collapsed. Since this event, 3,500 factories have been inspected, but only eight of them have successfully completed the security checks. According to an article in Telva, the fashion industry engages 40 million workers around the world, and 85% of these are women. In Bangladesh, one of the countries exporting fashion items the most, women are paid 3 dollars a day. Another significant piece of data is that fashion is the most polluting industry in the world after the oil industry. The reasons being: the millions of litres of water that are used to dye clothes, the large amount of waste stemming from the use of chemicals or transgenic seeds used to grow cotton. The SlowFashion movement is gradually reaching more and more sectors of population. In Barcelona, on Thursday 7 April 2016 the contest Fashion Revolutionaries 2016 was launched by Moda Sostenible Barcelona. 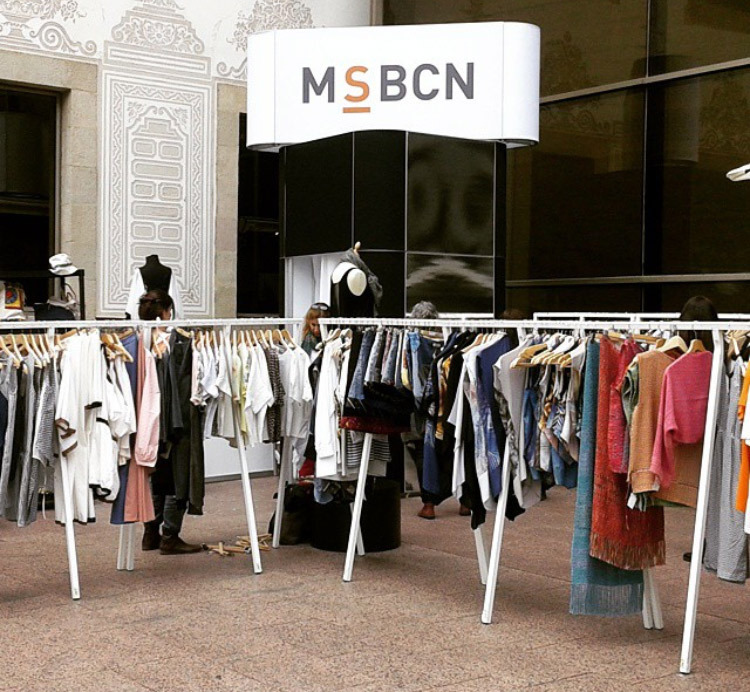 Raising awareness, through initiatives such as the one by the Barcelona association, is essential in this sense to generate awareness and to come up with alternatives to a fashion industry that favours and promotes worker exploitation and child labour.